CaraMedia is dedicated to showcase you and your ideas to the highest caliber. All videos produced by CM can be shot and delivered in full high definition at 1080p, 2k, or 4k. We take every video through all stages of production until the result exceeds our clients' standards. 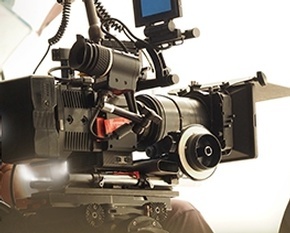 We offer top-of-the-line equipment alongside the most skilled operators to ensure the highest quality cinematography. Drone technology offers new opportunities to capture breath-taking visuals for entertainment and action sports purposes. 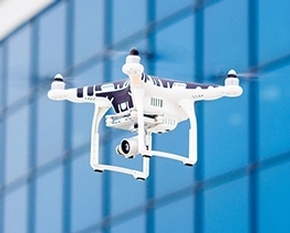 Drones have also proven to be a cost-effective solution for aerial videography. Now is your chance to give any audience a bird's eye view of your vision. Aerial photos and videos have a significant commercial value and are an excellent way to take any production to the next level. CaraMedia has a full-branding experience and has worked with some of the most exciting clients in the technology industry operating across Metro-Detroit. 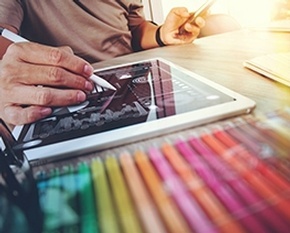 Our digital media is meticulously crafted and designed by our talented team of creatives. With cutting edge website design, personalized marketing, innovative digital films, and specialized multimedia content, CaraMedia is fully equipped with the means to bring your vision to the world. At CaraMedia studios we have the capability of Hi-Fidelity audio recording, post-production, and sound mastering. 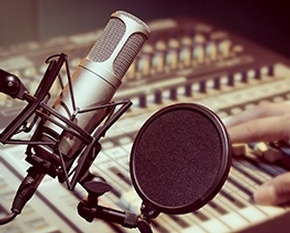 This gives us the ability to do voice over, narration, and audio capture for tracks that can be used for personal projects, or to enhance any of our productions.